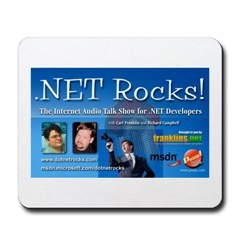 .NET Rocks! in Tyne & Where? And for those who don’t know, its pronounced like were, or weir (as in a step in a river, which its named after, two rivers here in the north east of England called the River Tyne and the River Wear.